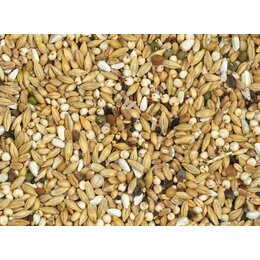 We use yellow Cribbs maize and red French maize in these mixes. 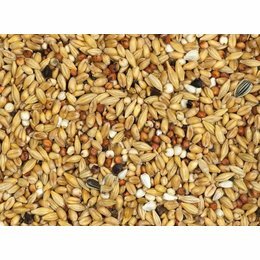 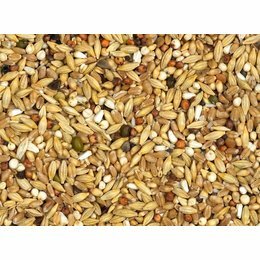 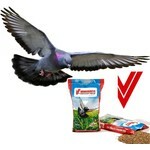 Your pigeons are supplied with everything they need when you feed them these breeding, racing and moulting mixes. 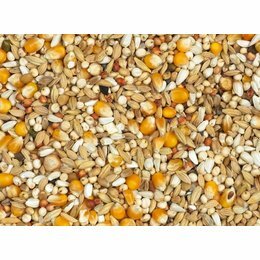 This assortment includes all mixes consisting of the different types of maize (100% yellow, 100% red, 50/50 red and yellow).